Excavations in the Athenian Agora are formally published through the Athenian Agora monograph series and articles in Hesperia, the journal of the American School. A number of digital resources are also made available free-of-charge for teaching and research purposes. 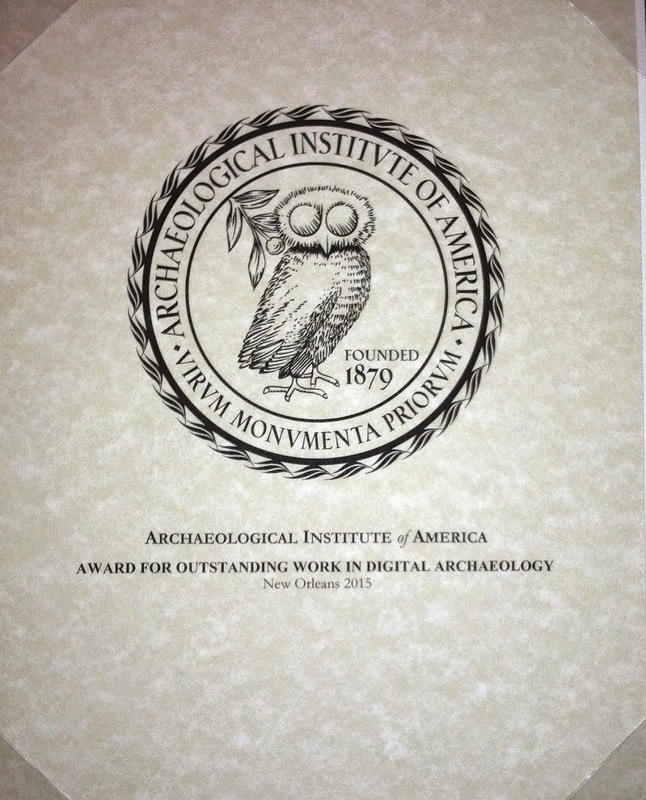 With the support of the Packard Humanities Institute (PHI) the Athenian Agora Excavations have been involved over the last decade in an ambitious program of digitizing older materials and experimenting with the use of new technology to record continuing excavations. For general information about the Athenian Agora excavations, including contact information and a history of the excavations, please visit http://agathe.gr.